Things such as good behavior, chore charts, and house rules often govern our families more than honest conversations, prayer and shared values, and faith adventures. Spiritually formed families live in a real world with real pressures, but they are choosing to be on a journey together to live for something far greater than merely getting through another day. 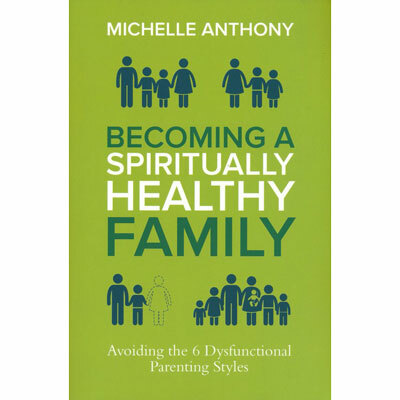 Michelle Anthony is the vice president of Learning Resources and Family Ministry Architect at David C Cook and the author of Spiritual Parenting, Dreaming of More for the Next Generation, A Theology of Family Ministry, and The Big God Story. Michelle has graduate degrees in Christian education, theology, and leadership and over twenty-five years of church ministry experience as a children’s and family pastor. She lives in Colorado Springs and loves a good book and a cup of coffee.